The world should tackle immediate threats like pollution, over-fishing and invasive species in both the northern and southern polar regions to boost their ability to withstand climate change, a new study from the ARC Centre of Excellence for Environmental Decisions (CEED) proposes. "Climate change remains the greatest threat to the Arctic and Antarctic – but there is much we can do right now to alleviate its impact on the polar regions," says Dr Joseph Bennett of CEED and Carleton University, Canada. 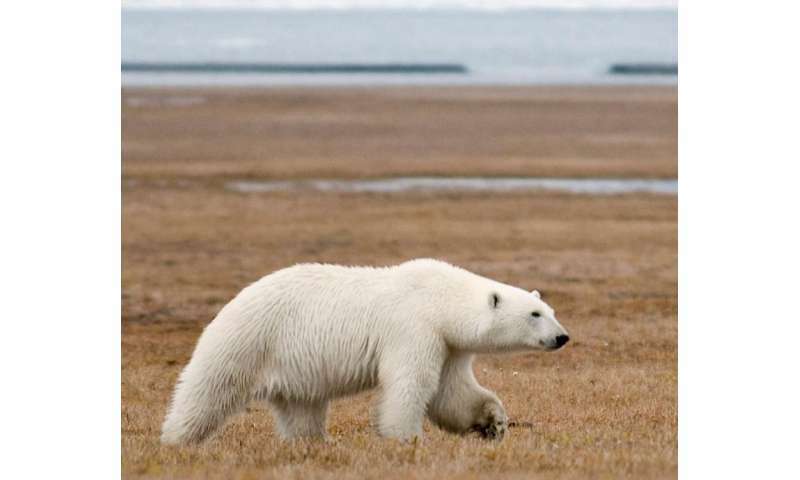 "In the Arctic, melting sea ice is reducing habitat for ice-dependent wildlife like polar bears. 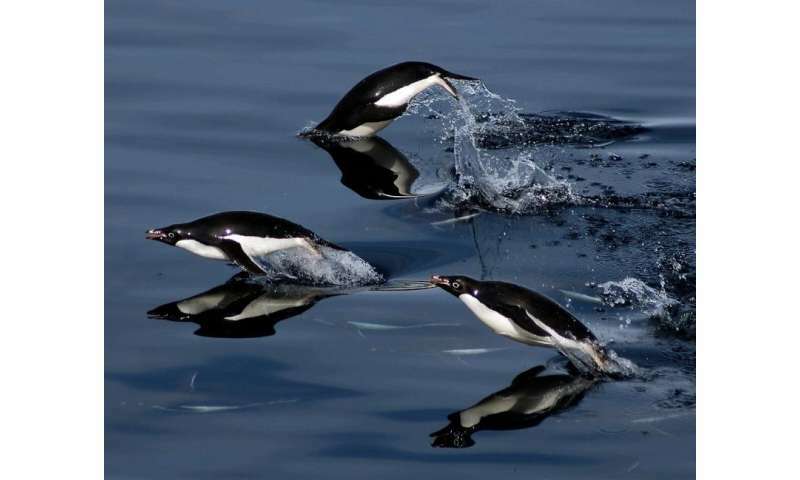 Higher temperatures at both poles may also lead to the decline of marine species." But until the greenhouse gas emissions that drive global warming can be reduced by worldwide action – a process which may take decades – addressing other threats that currently plague both poles can help conserve the polar regions in the short to medium term, Dr Bennett says. Despite being at opposite ends of the Earth, the Arctic and Antarctic share many characteristics that make them vulnerable to the same threats, he says. "Both poles are fragile because their low temperatures delay their recovery from disturbances, and both may become more attractive for natural resource exploitation, as more accessible resources elsewhere are depleted." Polar fisheries have come under pressure, with some fish stocks severely depleted, Dr Bennett says. Many Arctic fish stocks have been overfished, and future climate change and over-exploitation elsewhere will increase pressure on fisheries resources at both poles," he warns. Additional common threats also include chemicals transported in air and by ocean currents, which concentrate in polar regions due to the cold temperatures. Apart from reducing the fertility of polar wildlife, these chemicals affect the ability of birds to raise healthy chicks. Furthermore the increase in oil drilling and transport in the Arctic raises the risk of major spills, while the thawing of permafrost in the Arctic may damage storage facilities and pipelines that are either anchored to or resting on ice or permafrost, increasing the risk of local oil pollution. Both ecosystems are also invaded by invasive land and marine species, which are introduced by human visitors. 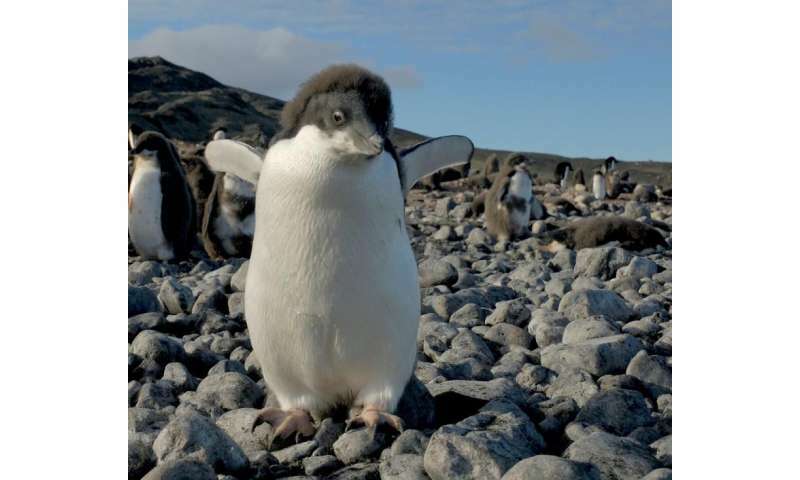 "For example, 24 per cent of visitors to Antarctica accidentally transport seeds on their clothes and equipment," says Dr Justine Shaw, Research Fellow from the University of Queensland. Dr Bennett says the best way to tackle all the threats is to share what has been learned at either pole. "A good example is how the technology that was developed to clean up pollution in the Arctic is being transferred to the Antarctic. The next step is improving spill prevention programs in both polar regions. 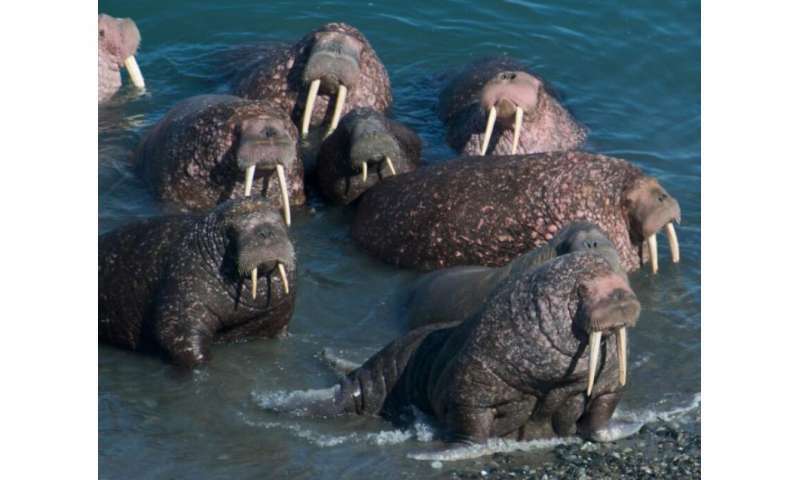 "To slow the spread of invasive species in the Arctic, we should adapt biosecurity measures used in the Antarctic at key entry points in the far north," adds Dr Shaw. The study also notes that new information on emerging pollutants should be quickly shared between both hemispheres, given how these chemicals accumulate at the poles. Swift reductions or bans can then be implemented in both hemispheres before contamination becomes serious. "We should also encourage international cooperation on fisheries protection in both polar environments," says Dr Bennett. "Currently there aren't enough Marine Protected Areas in the Arctic, and we need more effective regulation of new fishing areas to ensure that the stocks are properly maintained. "Sharing and incorporating lessons learned between poles will help to successfully respond to these challenges – and help keep the polar regions intact as humanity comes to grips with preventing global warming."